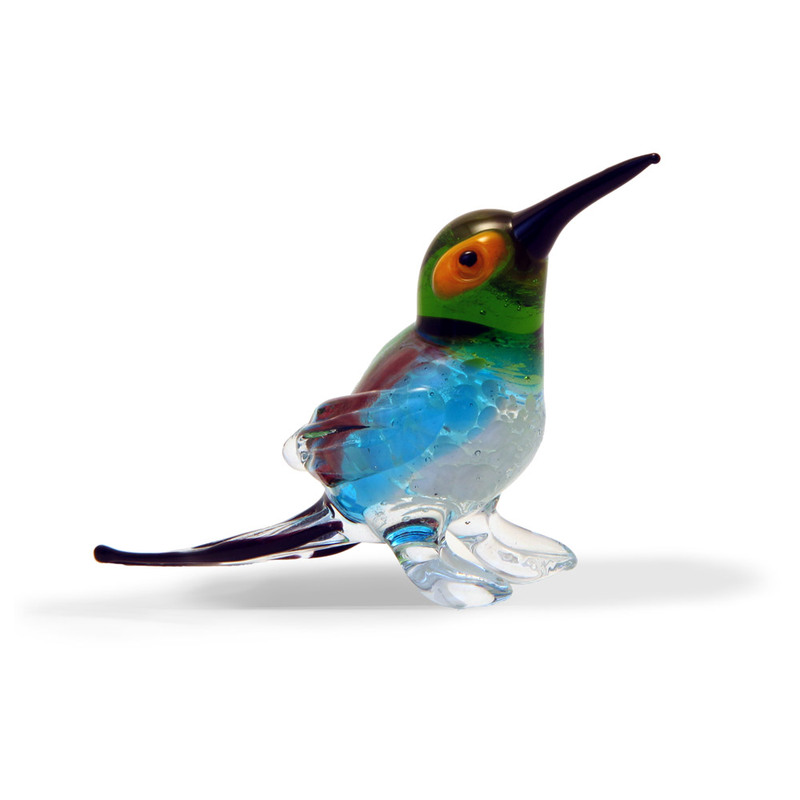 The colours on this bird make this one a real showstopper! 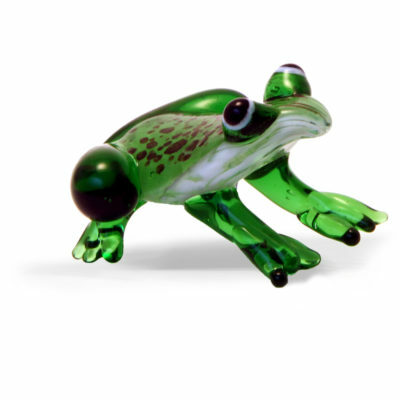 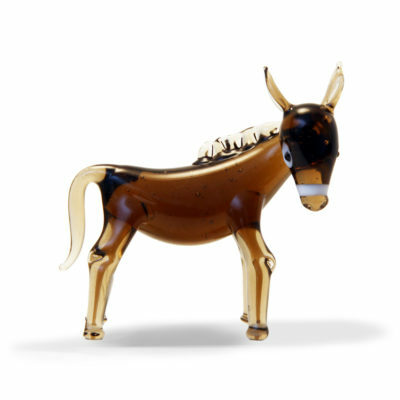 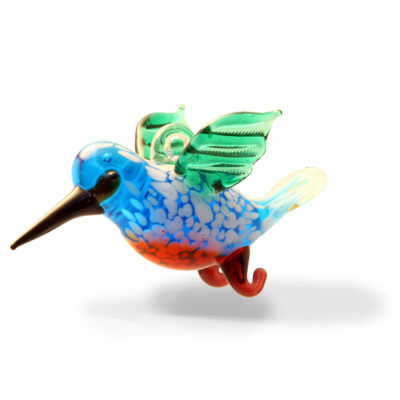 Like all of our handcrafted lampwork animals, sizes can vary, but he is approximately 105mm long. 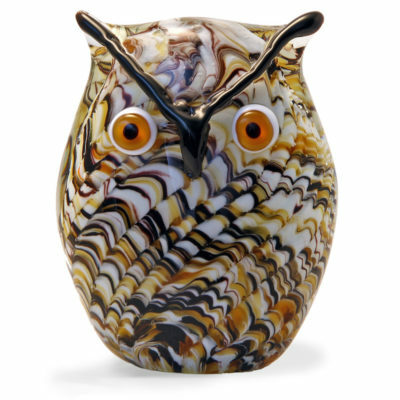 Beautifully made, lovely exotic colours, and very keenly priced.